to friendship also but especially to craftsmanship. in the end everyone’s Cockney. We had been quietly hoping but were still taken by immense surprise when last week it was announced that we had acquired a silver medal at the 2015 San Francisco World Spirits Competition. Yes! 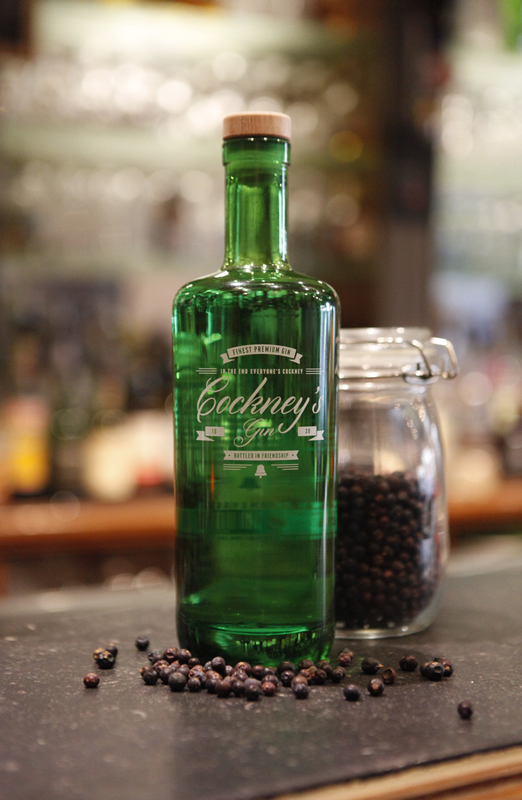 We hit the mark with a first try at the world’s largest spirits competition … while we keep working round to gradually reaching our ultimate goal: restoring Cockney’s Gin to its rightful place in the rich Flemish gastronomic tradition. May the future have more of this in store for us... Cheers! 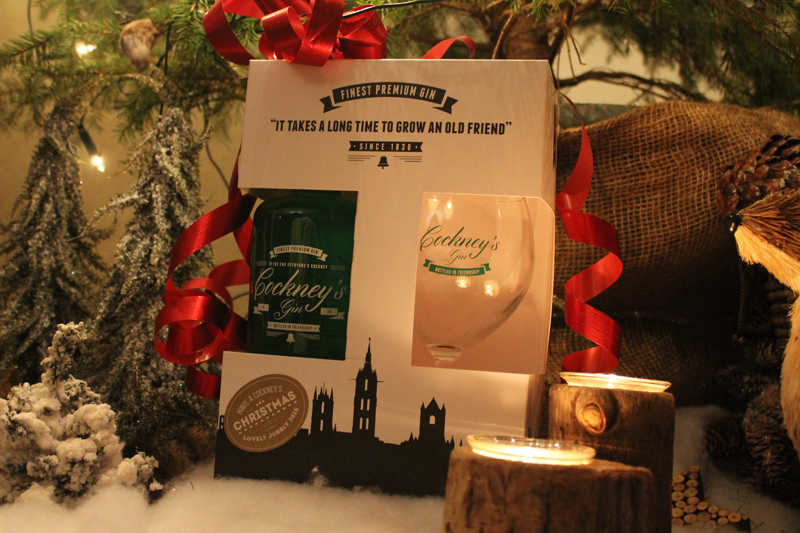 Cockney’s Premium Gin can be traced back to a new recipe elaborated in 1838, which makes it the oldest gin of Belgian origin. 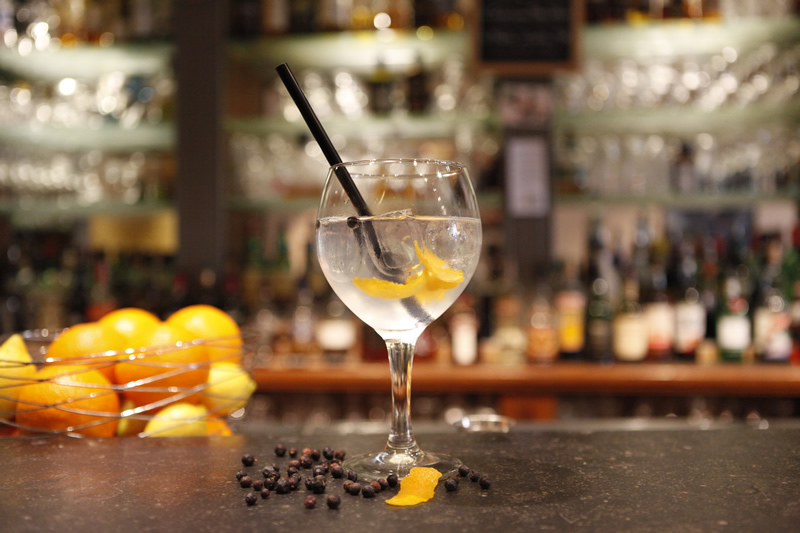 Today, with the addition of 15 meticulously selected botanicals, it is revived as a spicy as well as refreshing gin. 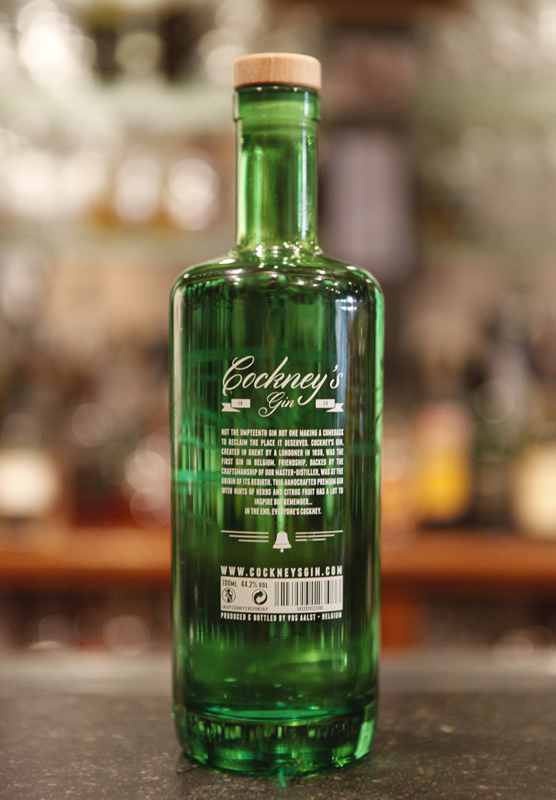 Cockney’s distillery was founded in 1838 by an adventurous gin stoker from London living in Ghent. After his return to England the distillery was taken over by Jules De Brabandere. In the early twenties, however, this man gradually became much more interested in - the among the common people very popular - boxing contests than in gin distilling. That is how the distillery came into the hands of the Hoste family for three generations. In 2001 the distillery was taken over by Luc Waterschoot who brought new dynamism into it. 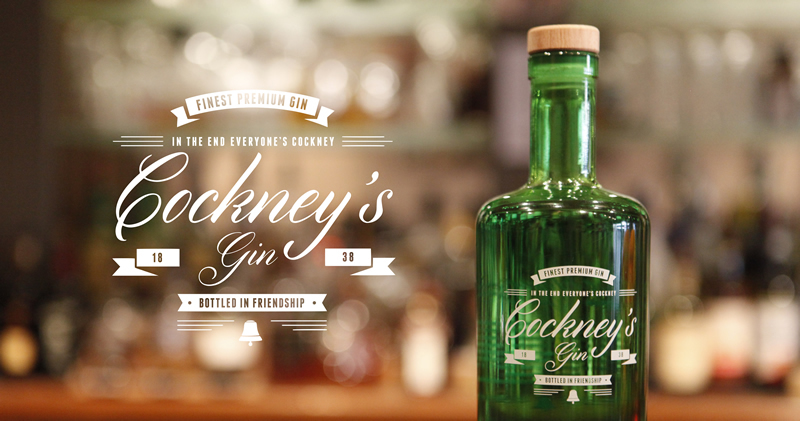 Two years later Luc came into possession of the original recipe and the Cockney’s Gin brand name. A meeting in 2013 with Jan Maarten Willems, Tom Heeremans and Roel Corthals resulted in a blueprint. The project took definite shape and the chemistry between the four entrepreneurs did the rest. 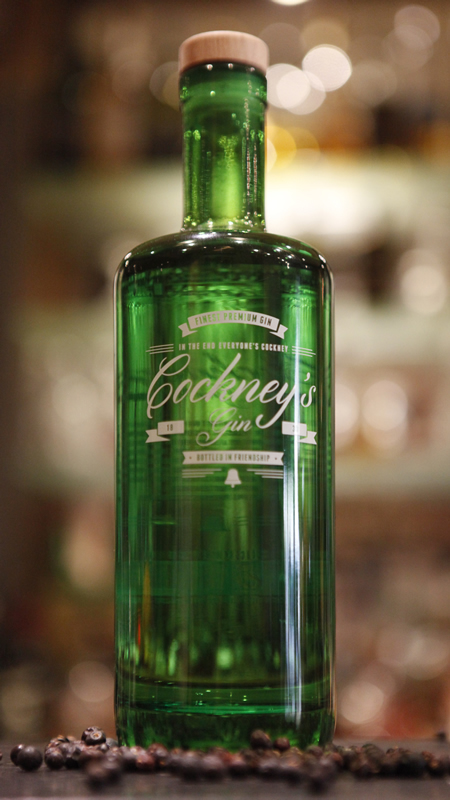 Cockney’s Gin is back, more than ever, and this time never to go away again … cheers! Everything converged that evening in the late summer of 2013. Together with our friends, but especially with the help of a few national and international distillers as well as gin connoisseurs, we got to work at (re)launching a spicy as well as refreshing gin. Two years we exerted ourselves to get to the point where we are now, with a sustained craving for perfection, not minding to put ourselves out for one or two more nightly hours, always conscious of having inherited a kind of historic responsibility. In Tequila City (Mexico) Cockney’s Premium Gin has won the Grand Gold Medal in the Spirits Selection 2016 of the “Brussels World Competition”. 1,150 different spirits originating from 60 countries were tasted by 400 experts, which is the reason why this competition is internationally considered to be the “spirits world championship”. 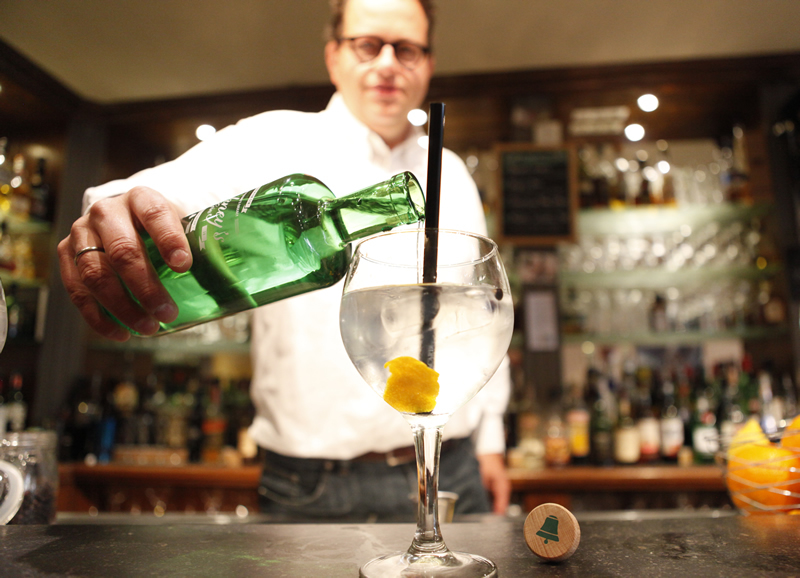 This is the first time that a Belgian gin obtains this – the highest possible – distinction. 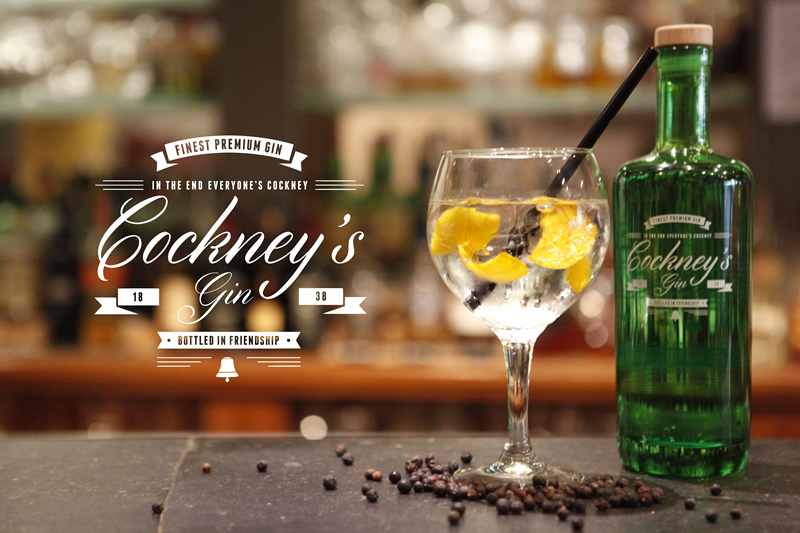 Together with the silver medal at the 2015 San Francisco “World Spirits Competition”, this award underpins our intention to restore of Cockney’s Premium Gin – the oldest Belgian gin – to the place it deserves. Plain/In-your-face: 5cl of Cockney's, ice cubes, add tonic to taste. Done! 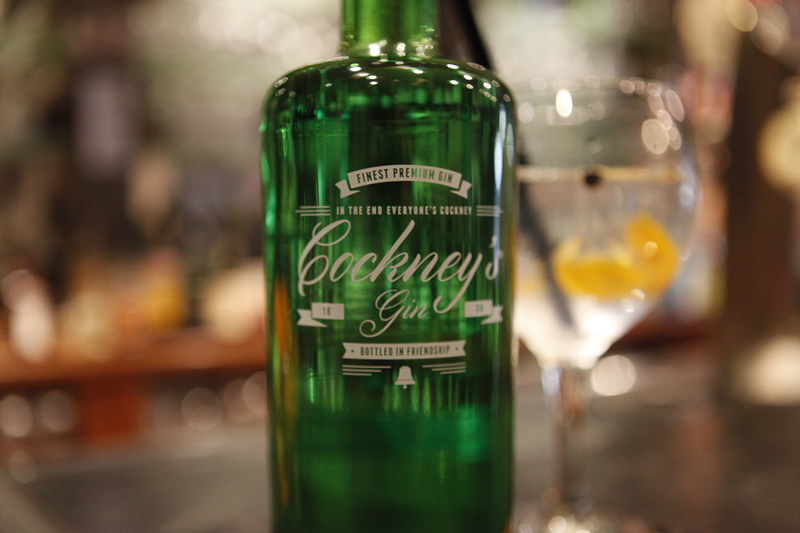 Even in itself Cockney’s holds sufficient flavour, spiciness and citrus fragrance to be served with just ice and tonic! Racy/Male Serve: Men usually prefer a somewhat more pronounced spiciness. 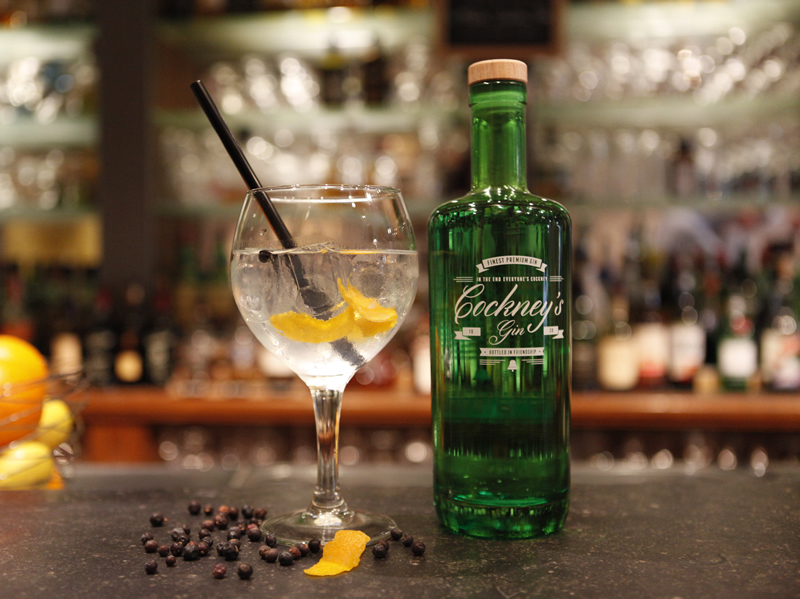 Start by putting about four crushed juniper berries in the glass; onto those pour 5cl of Cockney's Finest Premium Gin; add ice and tonic. Cheers! 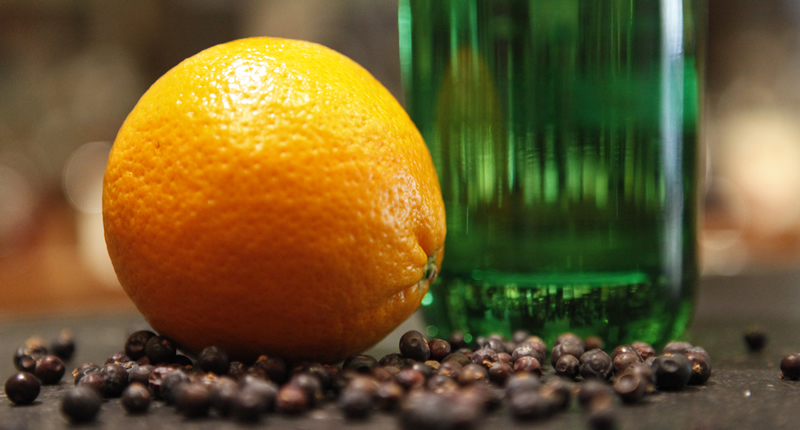 Citrus-fruity/Female Serve: Ladies like the citrus nuances and especially fruitiness to be accentuated. So first in the glass goes some orange zest (not too much! ), then 4 or 5cl of Cockney's Finest Premium Gin, ice and tonic. Ready! All-round Serve: By combining the above you can try and single out the way you personally fancy your Cockney's G&T. Be sure to keep an eye on this website because more tips will be added in the course of time. In the meantime do not hesitate to e-mail your own serving tips to info@cockneysgin.com. We will certainly try them out and, if we bring your tip on-line, we will have a bottle of Cockney’s delivered to you by post. Cheers! © Cockney's Gin. All rights reserved.